Through distributor QOPH Engineering Enterprise, Konecranes has delivered 13 reach stackers to Ethiopian Shipping and Logistics Services Enterprise (ESLSE). 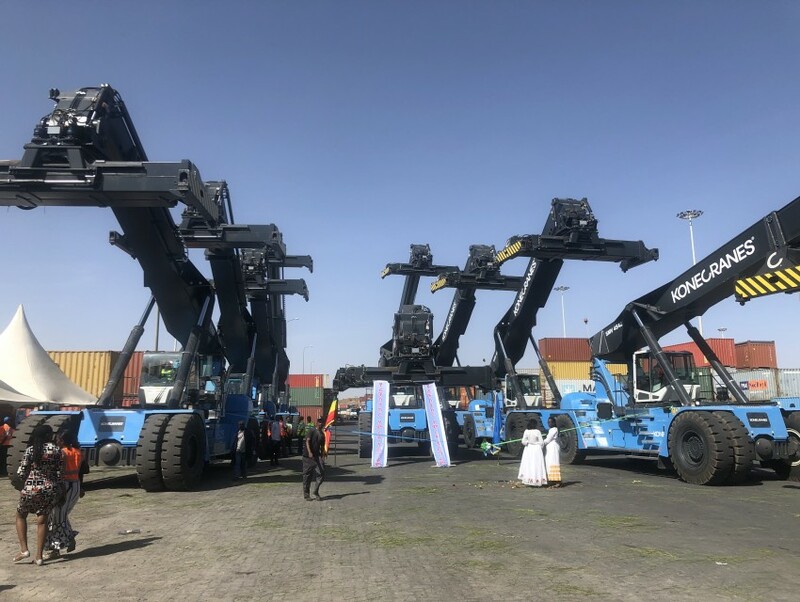 This order has put 10 reach stackers at Modjo Port & Terminal, Ethiopia’s main dry port which handles most of the country’s trade, with the smaller inland terminals of Kaliti, Mekelle and Kombolcha to get one new reach stacker each. 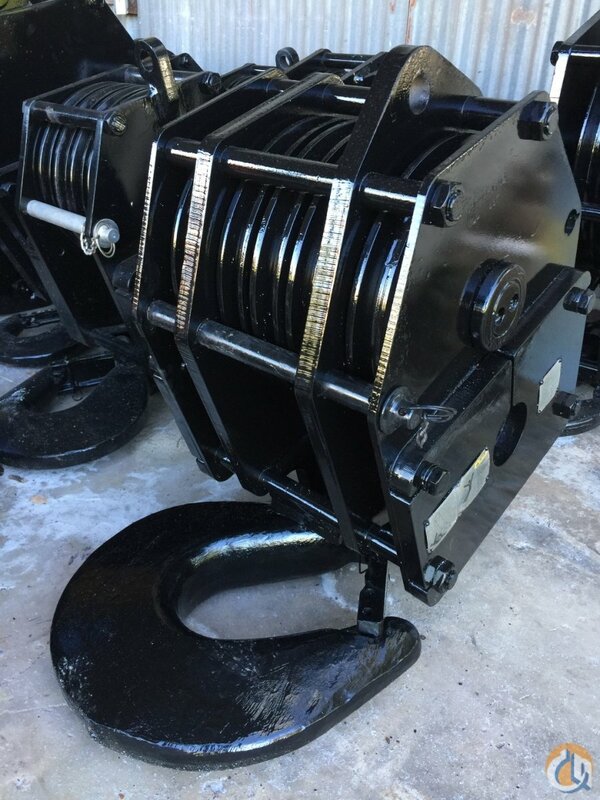 With a capacity of 45 tons, the stackers will be used to handle 20-foot and 40-foot containers at the dry ports. Every reach stacker in the order features a smart MD4 display and multifunctional joystick, along with an ergonomic design for the comfort of the driver. 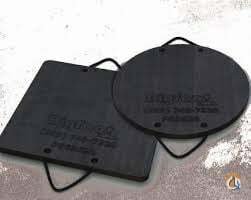 The boom is easy to maintain, and the spreader uses a cylinder to prevent chain breakage. Ease of use combined with high lifting capacity means these reach stackers are sure to improve overall efficiency and productivity. Delivery and commissioning of the first 11 lift trucks took place on 21 January 2019. 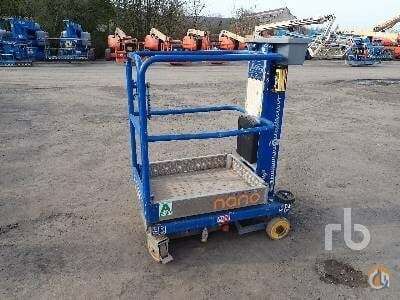 The twelfth machine was commissioned on 12 February, and the last reach stacker in the order was ready on 14 February. Ethiopia is one of the fastest growing economies in Africa, and ESLSE is currently building more inland terminals to support this expansion. Konecranes won a public tender to supply this reach stacker order because they fulfilled the ESLSE technical and commercial requirements. In addition, ESLSE had 23 Konecranes forklift trucks of 10-28t capacity delivered in 2014, all of which are still in good condition and being used daily at their facilities.